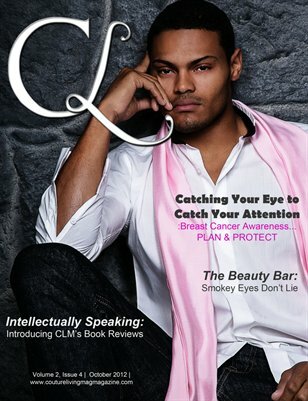 Breast Cancer Awareness...Plan & Protect Dapper Dons and more! 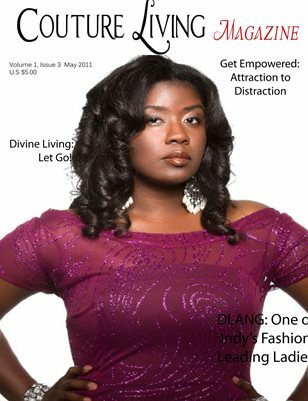 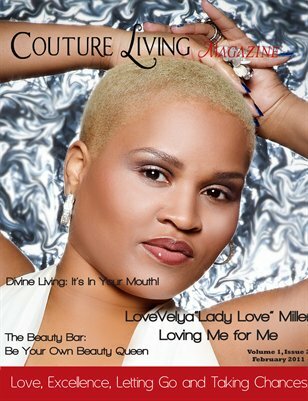 Couture Living Magazine Volume 1 Issue 3: Driven by Purpose Because I Deserve It! 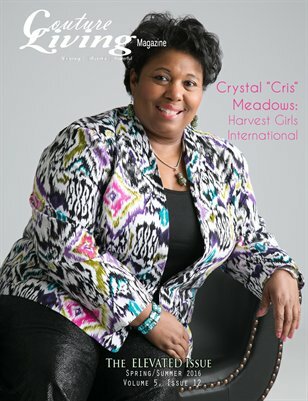 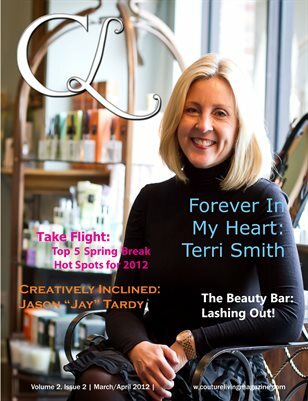 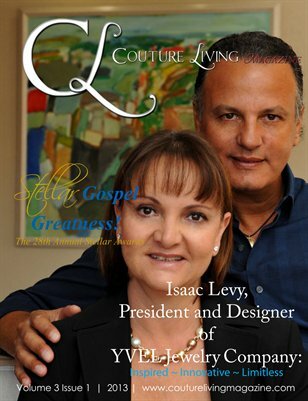 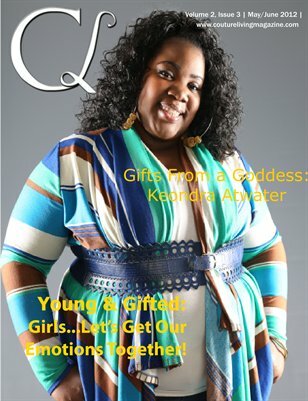 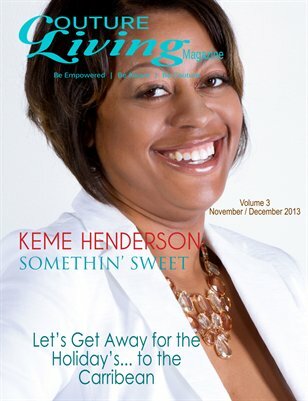 Couture Living Magazine Volume 1 Issue 2: Love, Excellence, Letting Go and Taking Chances!